David Muge in the delegation that went with Ruto to Uganda. Dr David Muge a veterinary doctor based in London for ‘Animals For Us’ and also runs other companies; Clifton Energy Limited, Director Great Rift Coffee which are just the known businesses but under his cap is a lot. He’s not known to many and would easily pass unnoticed. 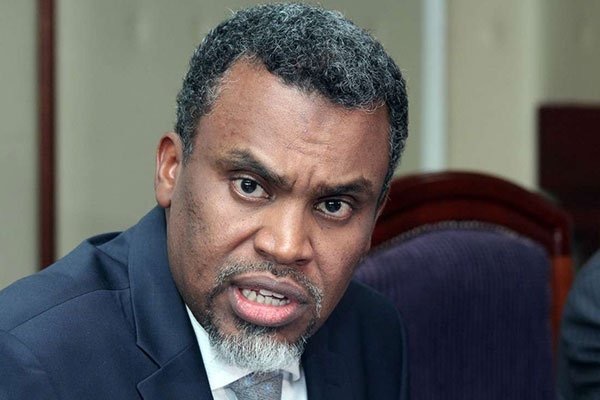 A leaked intelligence report on Kenya Pipeline has revealed the face behind multi billion theft that has been unearthed at the energy’s most profitable parastatal. Muge is adversely mentioned in the report, only known as Mr.DM, he operated in mystery and from the pattern he was just an agent of a powerful godfather. Muge from the report signed deals even on behalf of Kenya Pipeline despite the fact that he isn’t an employee. While operating ghost companies and a stream of that won several tenders, Muge is a marked man in the corruption scheme that has cost the taxpayers billions. 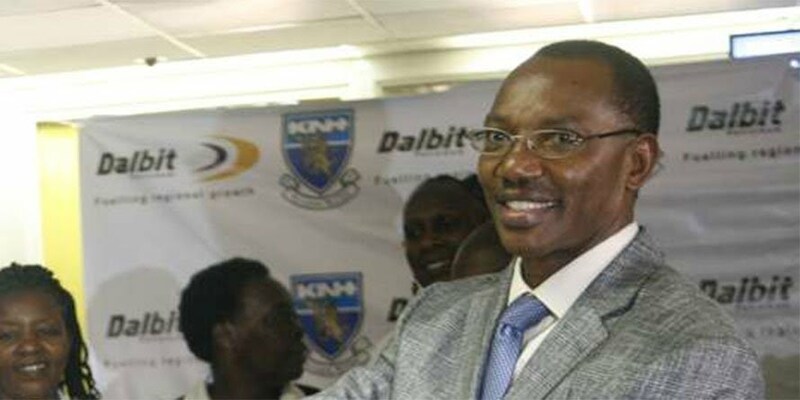 David Muge(DM) signed the commission agency agreement with Zakhem for ksh 6B a project Kenya Pipeline Had Budgeted Ksh16Billion But Plan Ended Up Costing Ksh52B Plus In The Scandalous Deal With Zakhem International. The report questions his role pointing at a possibility of being a conspirator in the theft. KPC LINE 6 SINENDET –KISUMU PIPELINE is another project where Muge features in. According to the report, the initially awarded to Petrojet Limited and later cancelled on instruction of Charles Ketter then not a CS to enable CPP will the tender. The report trails the Movement of money from CPP the Kenyan companies not related to the project And questions the Role of Charles Ketter in the tender. Mr David Muge signed and agency agreement with CPP for ksh 300M. Muge is in a nutshell a proxy of the mighty in the system and might have taken a bite more than he could chew. 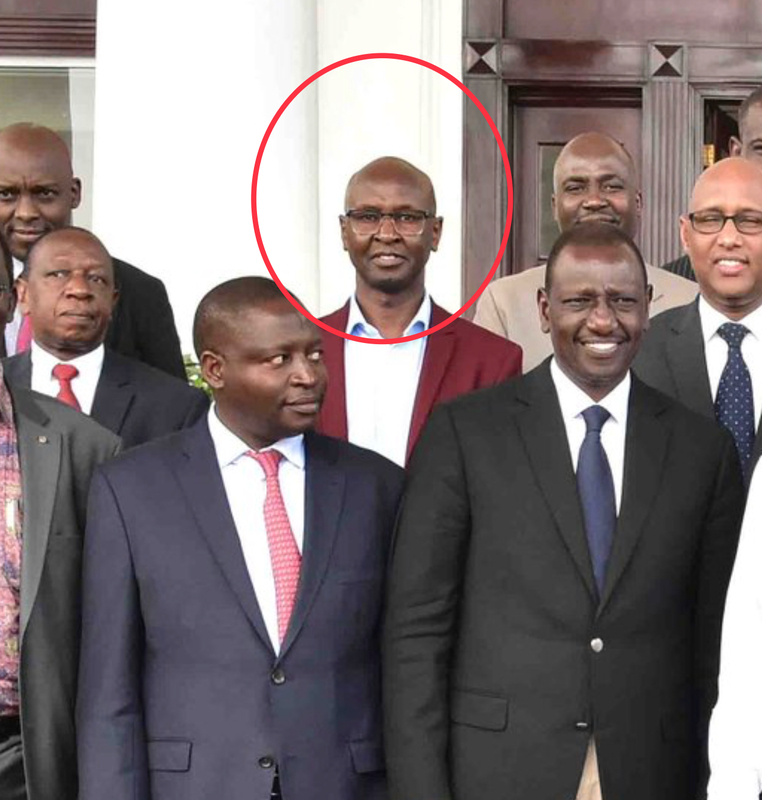 He enjoys a close relationship with DP Ruto And his fellow tribes mate Cs Keter And the KPC MD Sang both of whom have been implicated in the corruption scandal. Rumors have it that he’s the proxy tying deals. Muge in the high delegation with DP in Uganda. Muge was recently seen public with the DP when he traveled to Uganda. With corruption allegations on Muge coming up, we’re asking the UK government to pay attention and possibly trail taxpayers money if any. PM Theresa Maina recently gave a commitment that the UK will repatriate proceeds of corruption in Kenya. So the matter of David Muge who’s a vet doctor based in London must become their immediate litmus. More details will follow.